This year marks the tenth anniversary of Jacques Derrida’s death. 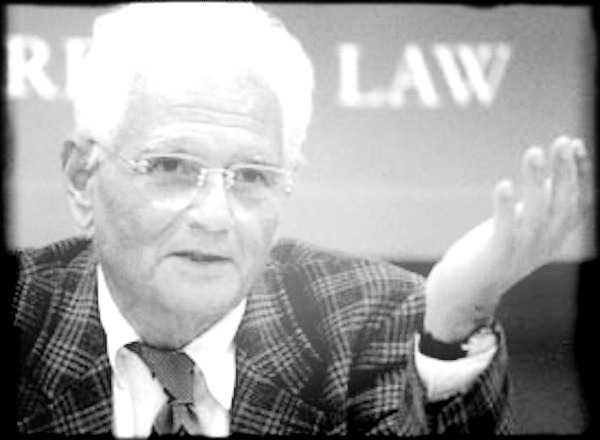 From the earliest days of Critical Legal Studies to contemporary scholarship, Derrida’s thought has provided a rich resource for critical engagements with the law. From his provocative assertion that “deconstruction is justice” to his important interventions on questions of sovereignty, hospitality and (through his posthumously published seminars) the death penalty, Derrida has become essential reading for any critical approach to law and legality. This event brings together Derridian legal scholars and theorists for renewed reflection on the enduring legacy of deconstruction for the study of law. The event is free to attend but you need to register. Costas Douzinas (Birkbeck, University of London). I read this article and found it very interesting, thought it might be something for you. 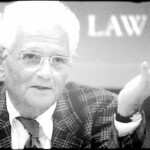 The article is called Deconstruction is/in Law: Derrida Anniversary Event, Birkbeck 2 July 2014 and is located at http://criticallegalthinking.com/2014/05/22/deconstruction-isin-law-derrida-anniversary-event-birkbeck-2-july-2014/. In a number of key later works, Derrida directed his attention to ‘the question of the animal’. The prescience of this work was remarkable at the time and, given the momentum of more recent discussions of a post-humanist world and life in the anthropocene, relevant now more than ever. When can I look forward to attention to this aspect of Derrida’s work from a CLT seminar?